Welcome to Eyevision Optical –your most reliable source for eyeglasses, contact lenses and overall eye health recommendations and beauty in the greater Ladner and Delta areas. We are in the optical industry, and as such, we sell eyeglasses and contact lenses according to prescriptions. We also recycle old eyeglasses and are a part of the Lions Recycle For Sight Program to help people of all ages around the world be able to see clearly. At Eyevision Optical, we sell single vision, bifocal and progressive lenses. 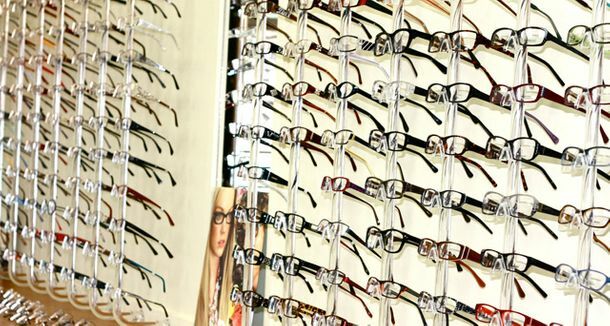 We have over 17 years of experience and have over 1,000 quality frames to choose from, including designer frames and sunglasses! We can also repair and solder frames. We think you'll like us because we strive to go the extra mile to make sure your prescription is exactly what it should be, your contact lenses fit comfortably and your eyeglasses complement your facial features. We want you to leave Eyevision Optical looking and feeling your best! $50 off your purchase of a complete pair of frames and prescription lenses! Our mission here at Eyevision Optical is to make sure our customers leave completely satisfied. We want you to look and feel great in your glasses. Let our licensed optician improve your vision at an affordable and competitive price. At Eyevision Optical, our commitment is simple: it is to you, our customer. 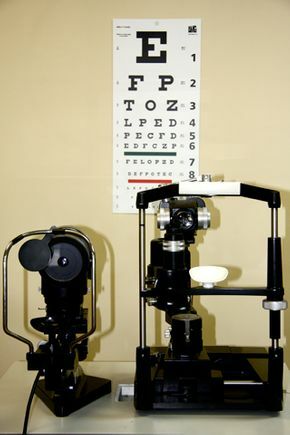 We have a licensed optician that is knowledgeable and professional in the field. For over 17 years, we've provided high-quality vision care to patients and tourists in Ladner, Delta and the surrounding areas. We know you will love the friendly atmosphere and reasonable prices, as well as our commitment to you because we want you leaving with not only a new pair of glasses on your face, but a smile as well because you know you’re leaving Eyevision Optical looking your best!